Microsoft reportedly agrees to buy GitHub, and now what? 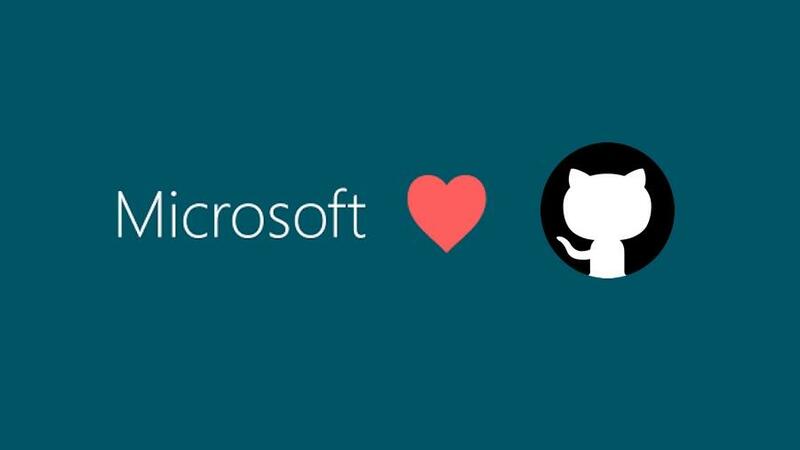 Since a few days, there are a lot of rumors that Microsoft is in talks to acquire GitHub. 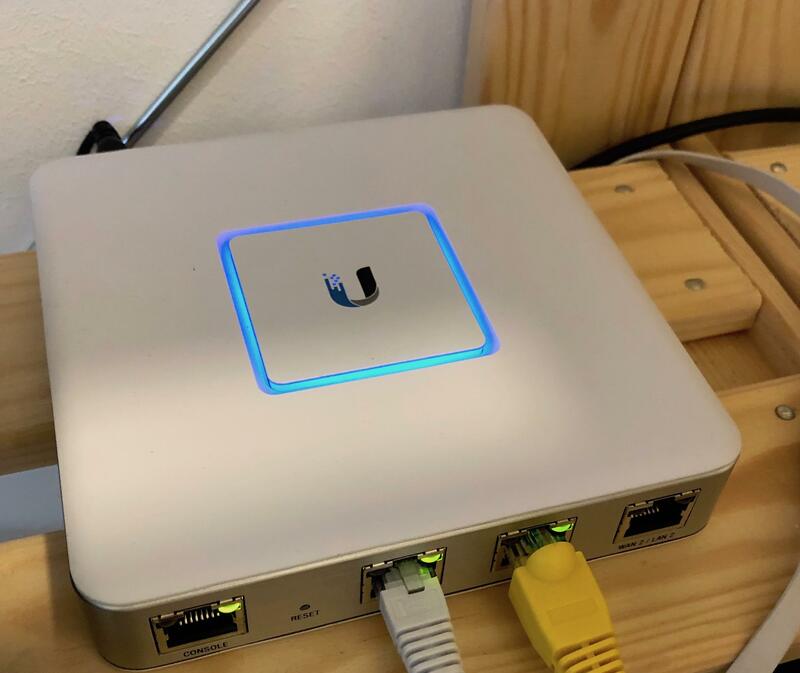 These rumors heated up on Sunday, where the first reports appeared, that the deal is done and that the coding site was acquired by the software giant from Redmond. GitLab did the right thing and send a congratulations message towards GitHub. And if you see how many projects moved since yesterday, that might be the best that could happen to GitLab. At least from the marketing perspective. Read moreMicrosoft reportedly agrees to buy GitHub, and now what?